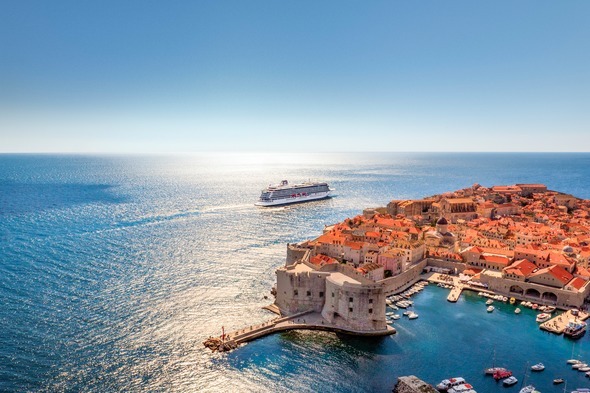 With so much going on at the moment in the world of luxury, small ship and expedition cruising, we thought we'd share some of the latest news and gossip, covering everything from brand new ships to sadly missed old favourites. 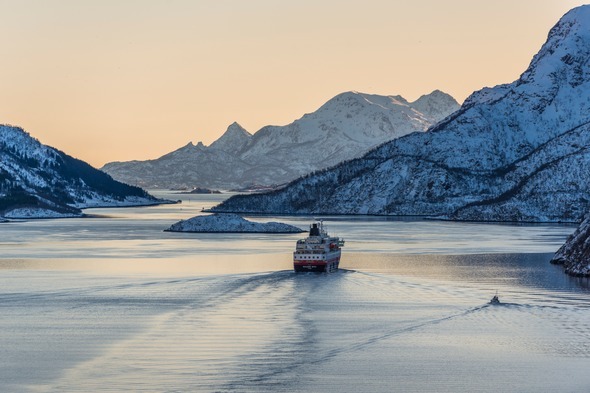 The Norwegian Ministry of Transportation is rumoured to be planning to split the award for subsidised Norwegian coastal voyages when the contract comes up for renewal, dividing the business between the incumbent Hurtigruten, operating seven ships, and newcomer Havila, which will build four new ships for the route. As now, the eleven ships will sail year-round between Bergen and Kirkenes, with daily departures. One Ocean Expeditions is going to expand its expedition cruising fleet to three ships, so we hear, with the addition in November of the purpose-built polar expedition vessel RCGS Resolute, formerly Hapag-Lloyd's much loved Hanseatic. 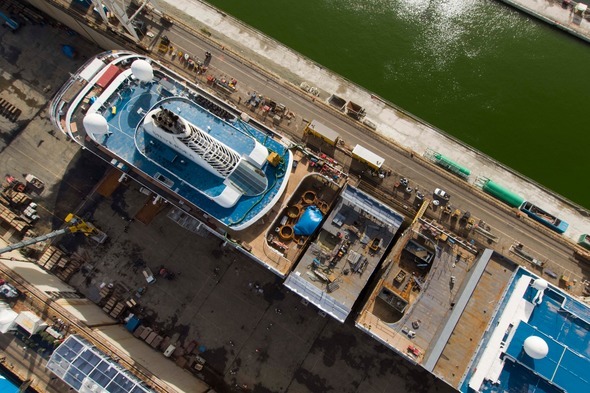 AmaWaterways' AmaMagna has departed Romania where her hull was built, and is being transferred to the Netherlands by Vahali Shipyards' barge Sun Shine, via the Black Sea, Mediterranean and Bay of Biscay. Once there, she will be fitted out by the yard's facility in Gendt. 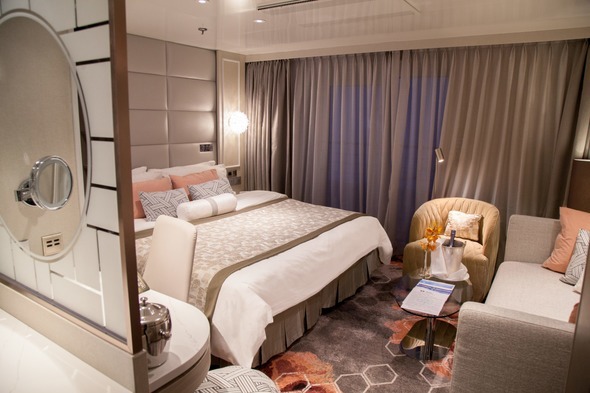 Crystal Serenity's October drydock will add 36 Penthouses and two Penthouse Suites in place of verandah staterooms, reducing the ship's capacity from 1,070 passengers to 980, while the number of crew will remain the same, plus new dining options including single open seating dining. 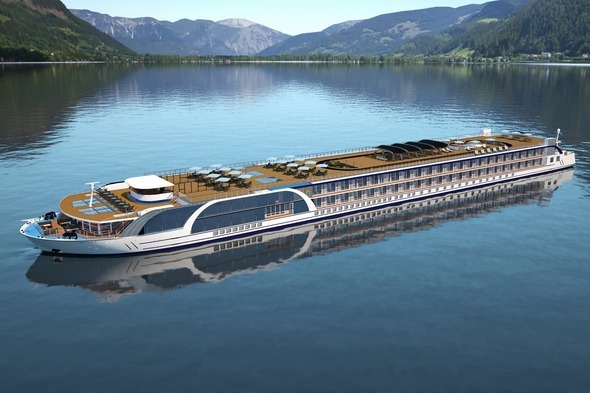 Lindblad Expeditions' first blue-water new build is to be built at CRIST shipyard in Gdynia, Poland, to be named National Geographic Endurance, due for delivery from Norway's Ulstein Group in the first quarter of 2020. 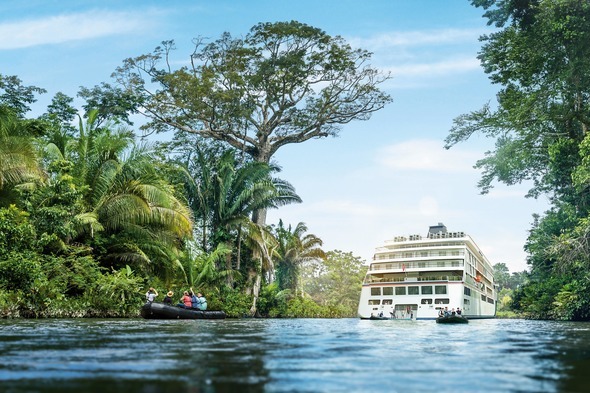 Hapag-Lloyd's international expedition ship Hanseatic Inspiration has faced extraordinary demand for some of its 2020 sailings, with very limited space available on the Amazon and in the Great Lakes. Aurora Expeditions is focused on global expansion alongside the introduction of its new ship the Greg Mortimer, with new sales directors in the US, UK and Europe. Up to now, the company has focused on the Australian market. Expedition yacht Crystal Endeavor will be an all-suite, 200-passenger vessel measuring 19,800gt (it was first announced as 25,000gt). Her PC6 designation will enable operations in summer and autumn through medium first-year ice. We believe itineraries will be announced imminently. 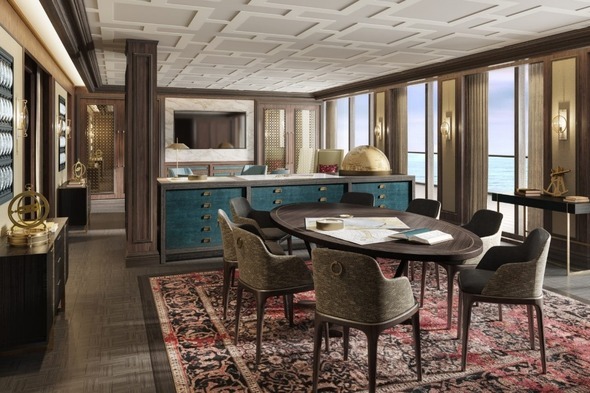 The Ritz-Carlton Yacht Collection has unveiled itineraries including 7- to 10-day cruises to the Mediterranean, Northern Europe, the Caribbean, Latin America, Canada and Northeastern US, whilst shore excursions are themed to fit interests and activity levels, and include Iconic Sights, Stirring the Senses, Cultural Connections, Active Explorations and Epicurean Experiences. Reservations will open in June. Viking Cruises is to build six further ocean-going newbuilds, which will make Viking a 16-ship brand. 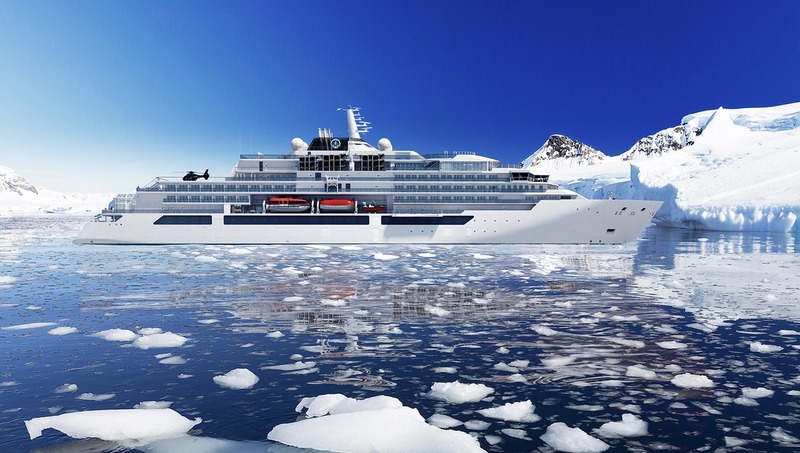 Silversea's Silver Discoverer is expected to leave the fleet in 2019. Watch this space for their next expedition ship. Might Silver Wind follow Silver Cloud, or will there be a new build? We've also just learned that Silver Moon will be the first of a series, with Silver Dawn to follow in 2021…. G Adventures promised that the Swan Hellenic brand would rise like a phoenix from the ashes 'shortly', following its acquisition of the company's assets last year, but we fear that ship has sailed, if you'll excuse the expression. The company's own ship, G Expedition, is wholly unsuitable, and there is no sign of other bidders - will the developments at Saga and Fred. Olsen make it even less likely?